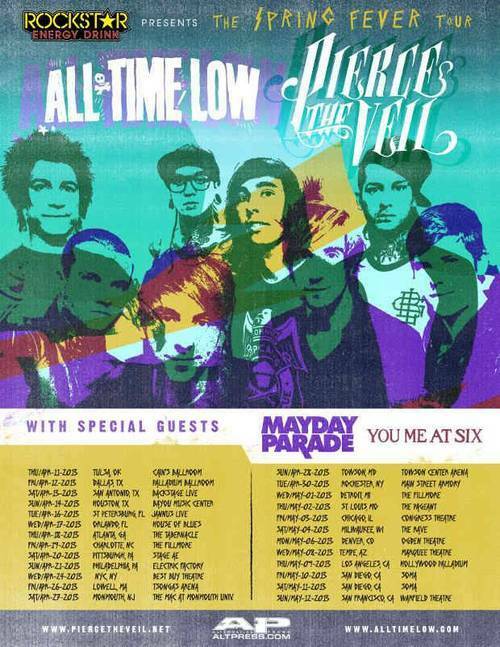 All Time Low and Pierce The Veil are co-headlining a tour this spring around the U.S. Accompanied by: Mayday Parade and You Me At Six. Suit Up, Justin Timberlake is BACK!